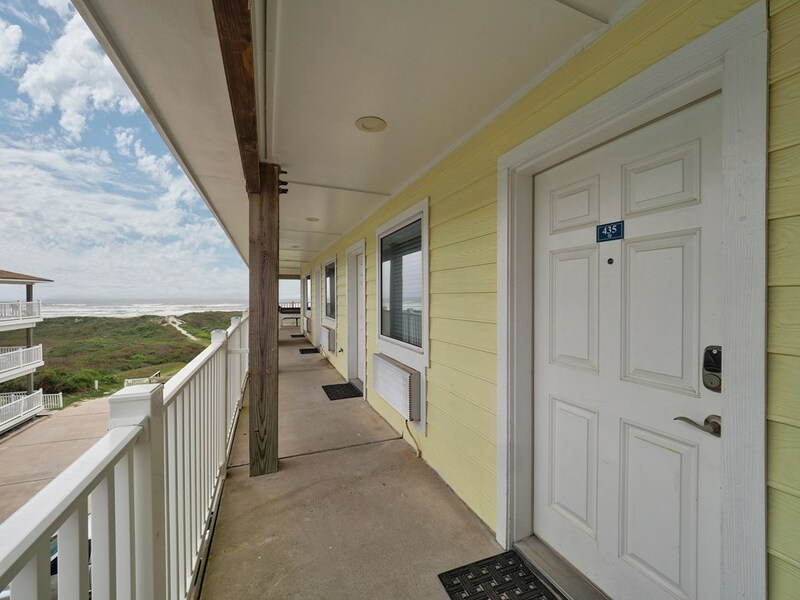 Beachfront Condo With Elevator Access! 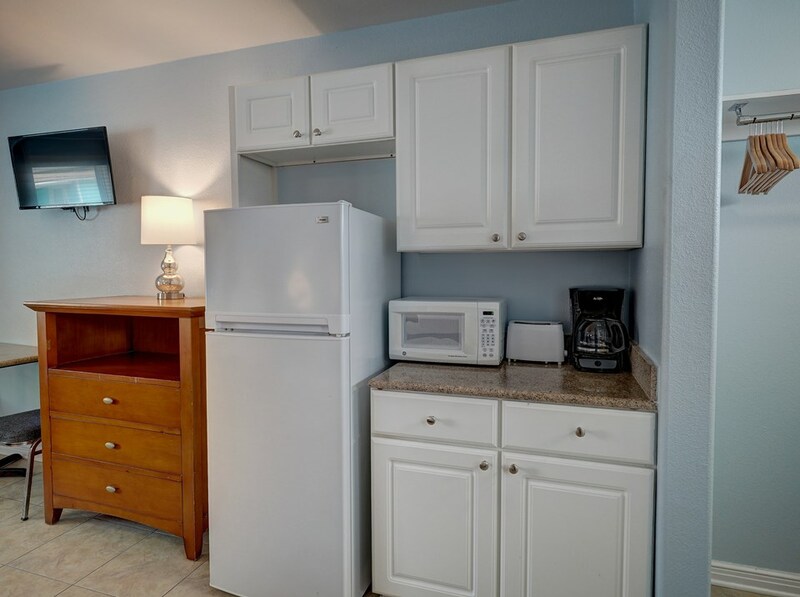 If you are looking for a condo in Port A that you can stay in and use as an investment, this is it! 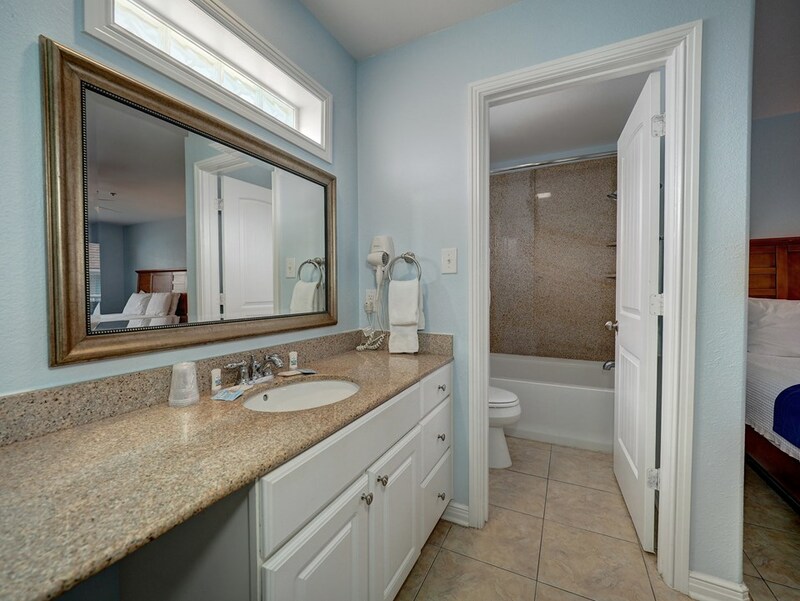 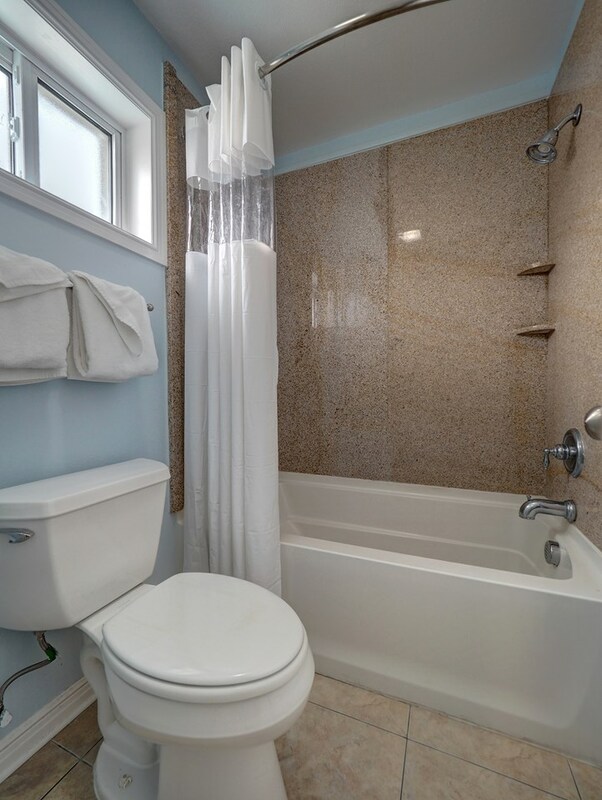 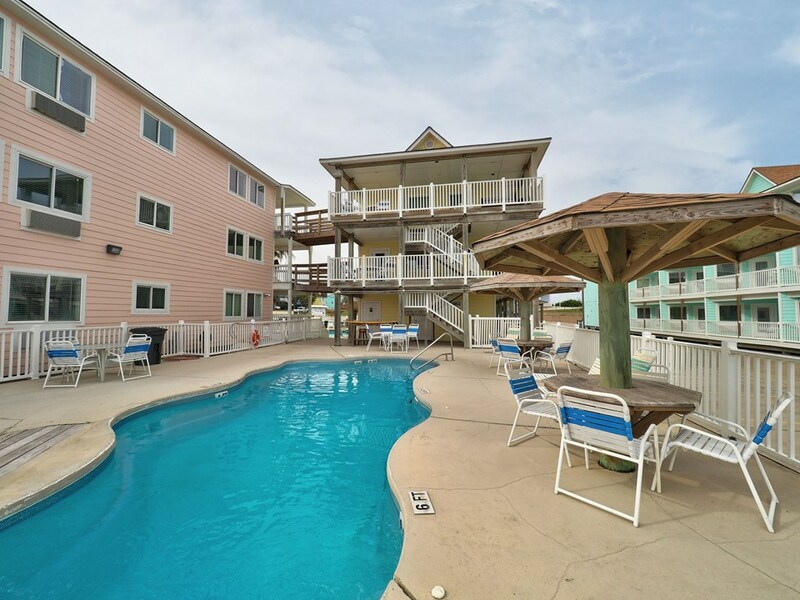 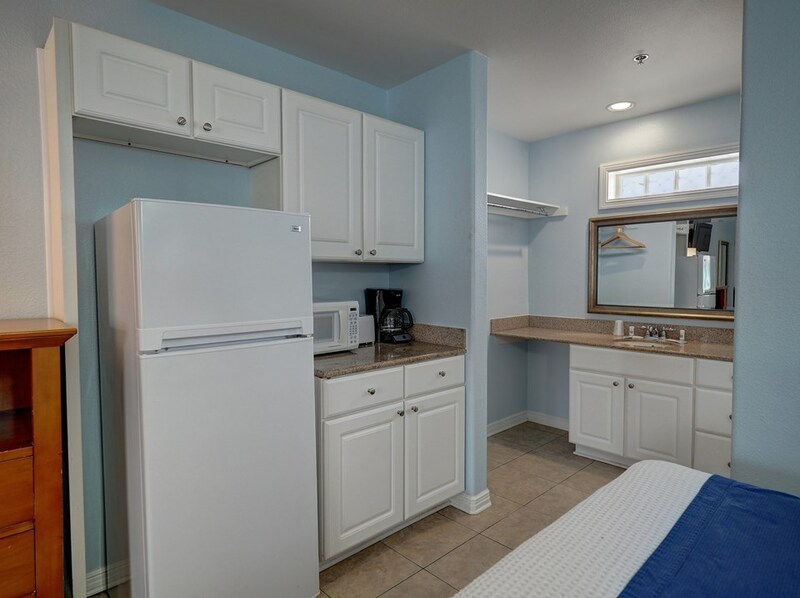 Unit 435 at Beachgate is a great rental unit and would make a nice beach getaway. 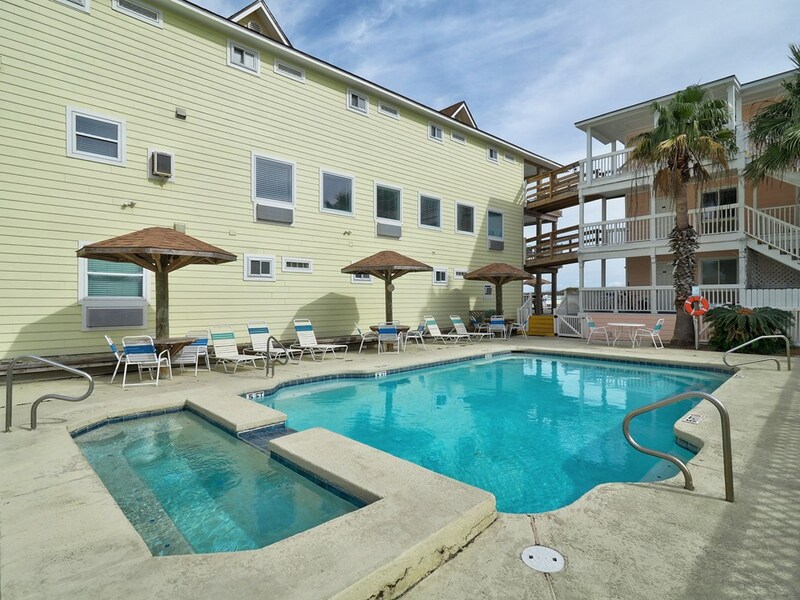 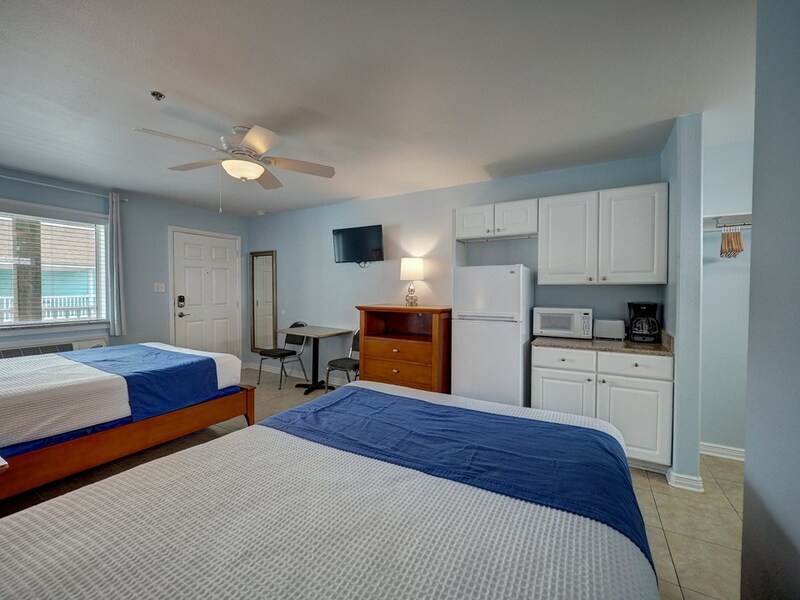 It is located in a beachfront building with elevator access. 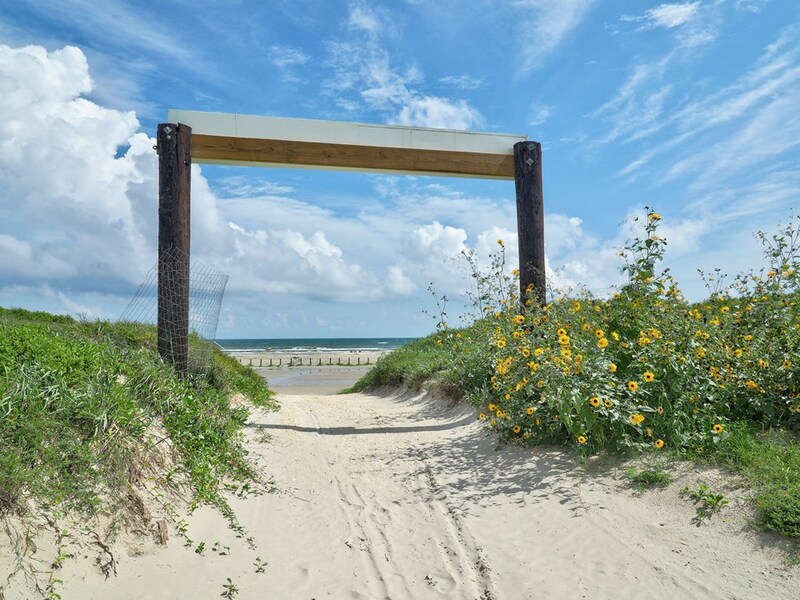 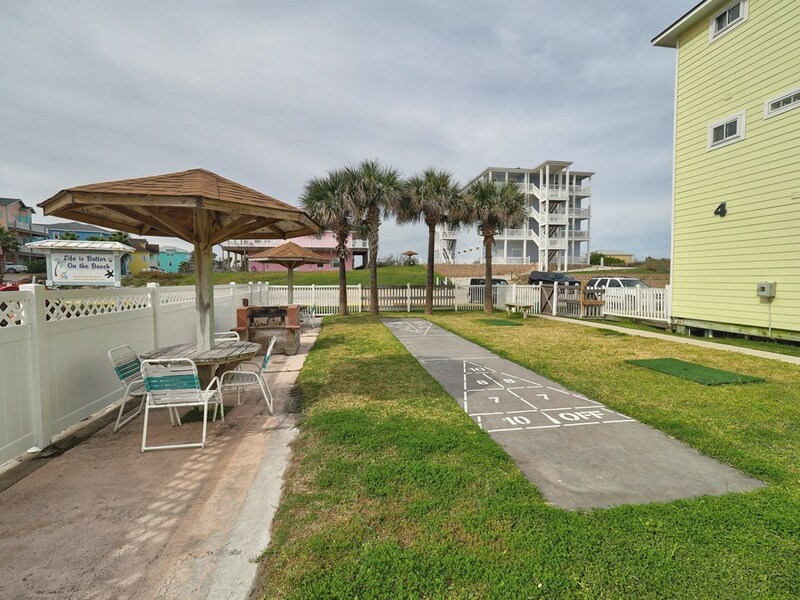 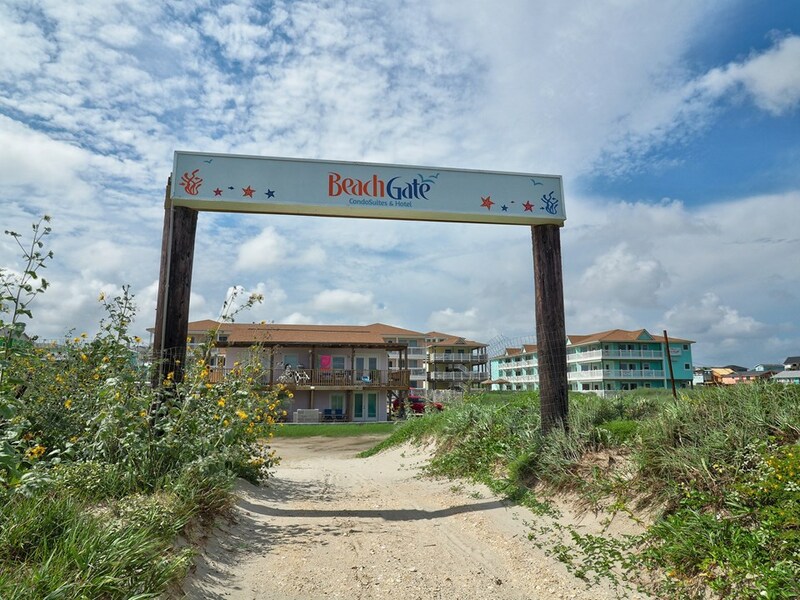 Beachgate is conveniently located in the heart of Port A, so you can drive a golf cart to the beach or to restaurants, shopping and nightlife. 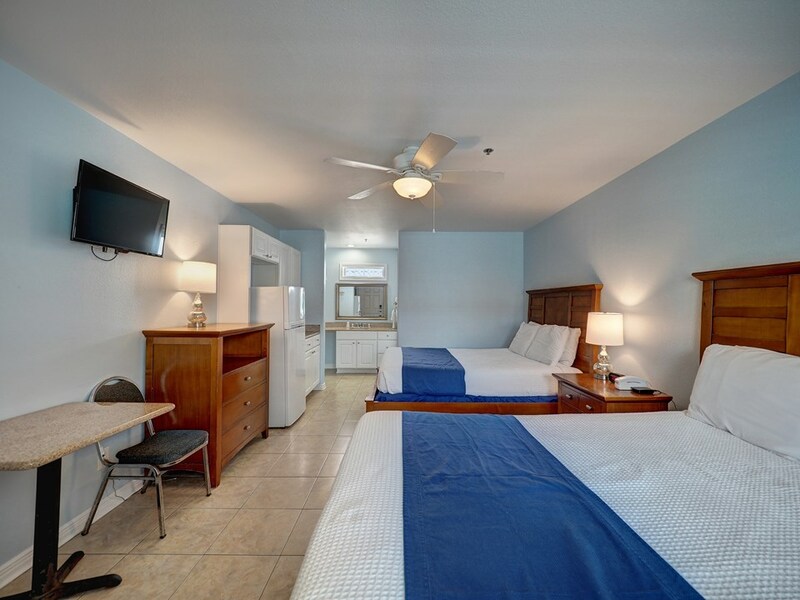 This affordably priced furnished condo could be your chance to "Get on Island Time"!